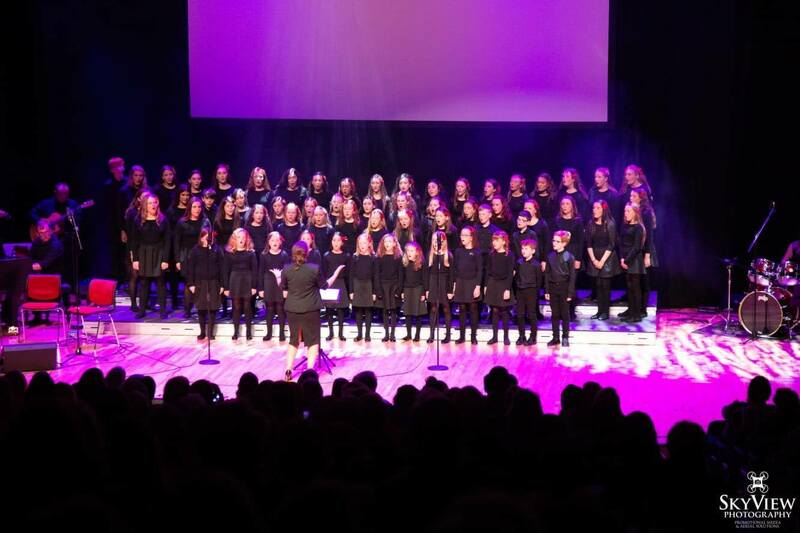 We look forward to welcoming the award-winning Broadford Youth Choir from West Limerick, Ireland, on their visit to NYC. On St. Patrick’s Day they will join the Basilica Schola at the 7 PM Mass. Prior to the Mass they will get a tour of the Erben organ, which was built by Irish, German and other immigrants in Henry Erben’s workshop just down the street in the infamous Five Points section of New York City. Come early to hear them perform before the Mass!